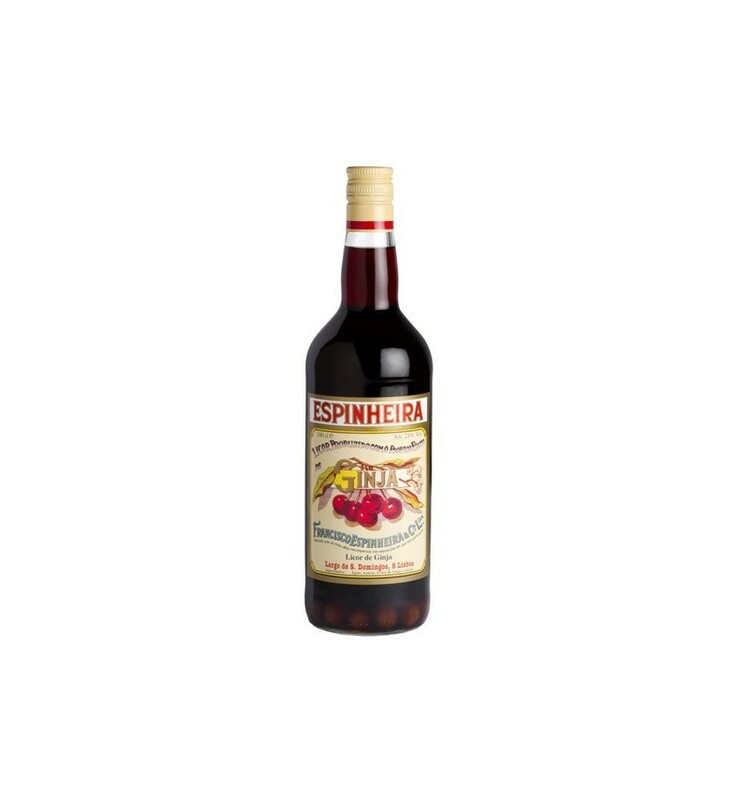 Ginginha Espinheira is a traditional Portuguese liquor produced from alcohol and obtained from the maceration of a fruit very similar to cherry, both in the visual, as in taste, and that uses only natural products without any artificial preservatives in its production. 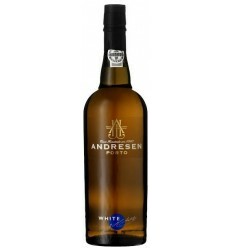 This liqueur is a mixture of sweet and bitter with a touch of cinnamon, with the option of tasting it with or without the Ginja in the glass. 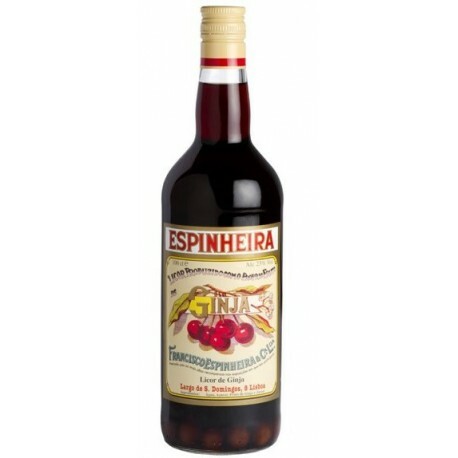 This bottle contains the fruit Ginginha. Store at a temperature between 16ºC and 18ºC. Serve at 16ºC. Amarguinha has a straw yellow colour. 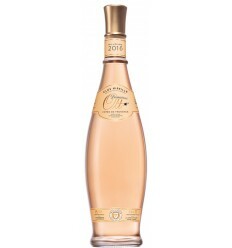 Almond blossom fragrance, with complex and intense notes of almonds. 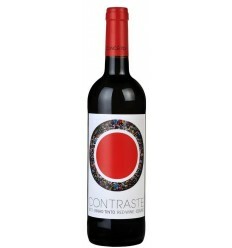 Soft, sweet flavour with a slightly bitter liqueur taste. 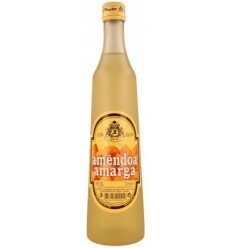 Amendoa Amarga (literally "bitter almond Liqueur") presents a yellow straw colour, sweets floral fragrances and notes of almond and vanilla. 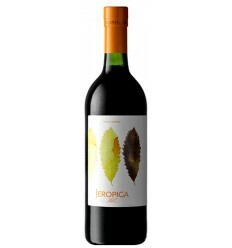 Jeropiga ABC is a grape juice liqueur very elegant, filled with sweet berries aromas and caramelized ripe fruit flavours, wild flower's fragrances, and a sweet and soft structure. Amarguinha has a straw yellow colour. 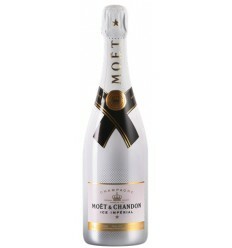 Reveals a fragrance of almond and lemon blossom, with complex and intense notes of almonds. 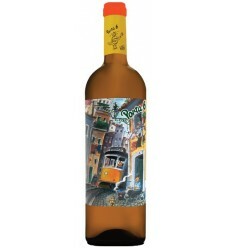 Sweet and fresh lemon liqueur flavour. 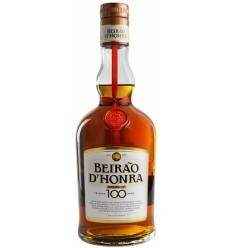 Beirão d'Honra is conceived with the same spices and aromatic plants that make up the original recipe. 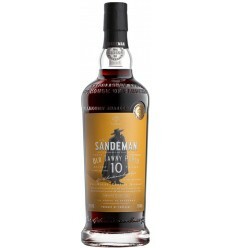 This new liquor is enriched with aged brandy. 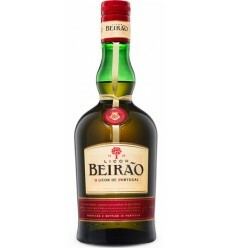 Amber in colour and wrapping flavour, notes of wine brandy blended with the distinctive aromas of Liquor Beirão are elements that distinguish the drink.